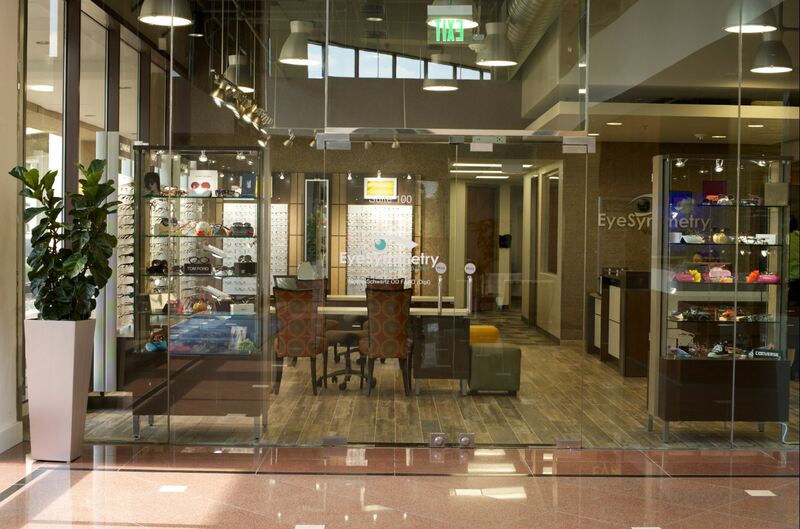 Optical Center serving the greater Baltimore area. 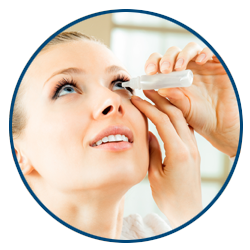 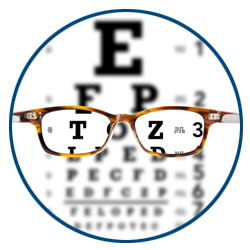 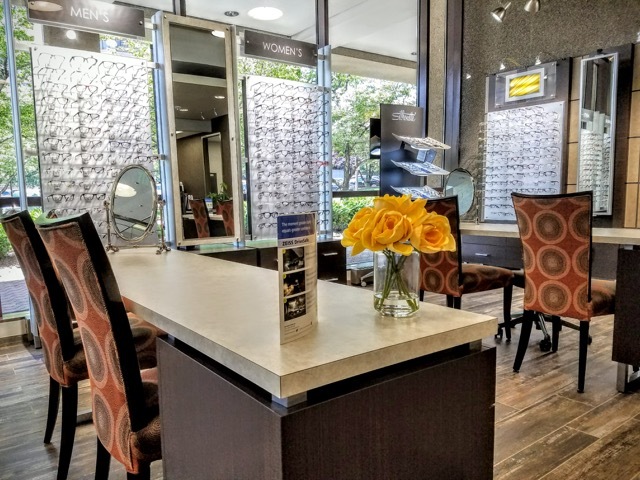 Improve not only your vision but also your quality of life with professional assistance from the vision team at EyeSymmetry Vision Center in Owings Mills, Maryland. 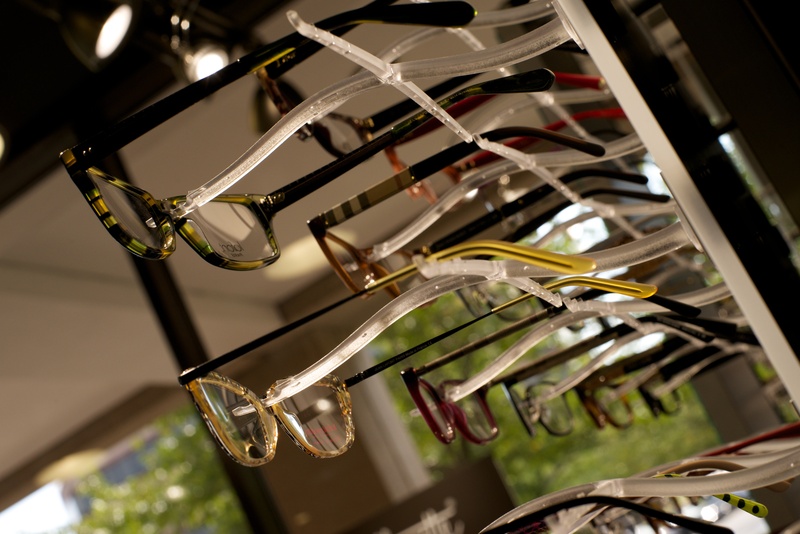 Choose from hundreds of frames that offer you both comfort and style. 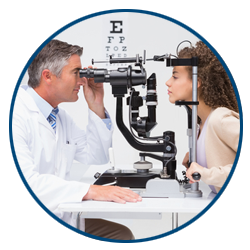 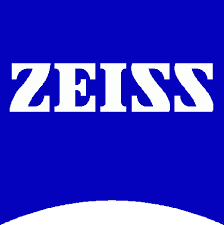 Here at EyeSymmetry we only use the most advanced spectacle lens designs from Zeiss. 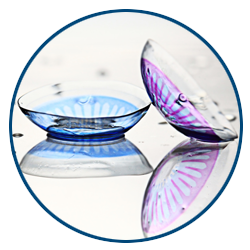 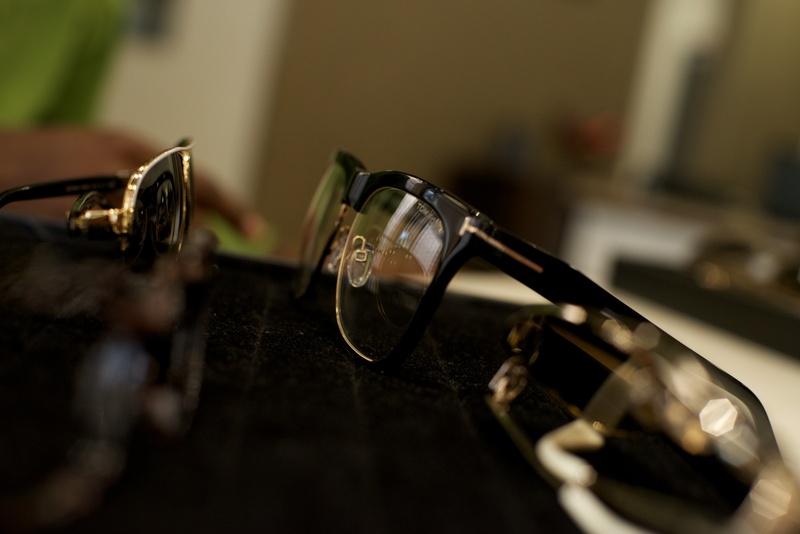 Let our certified opticians guide you through the process of fitting you with the perfect lenses. 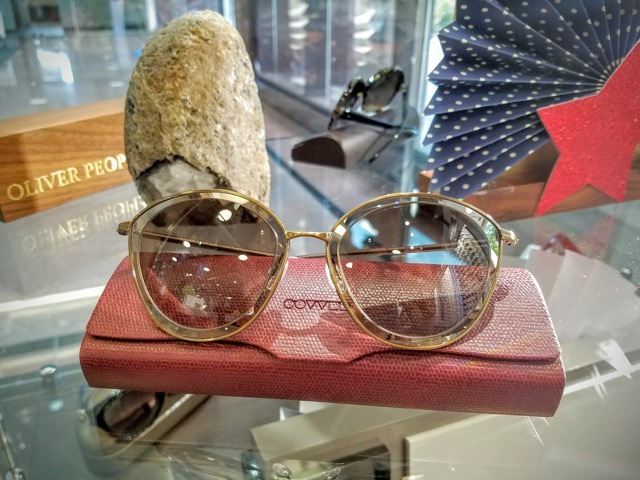 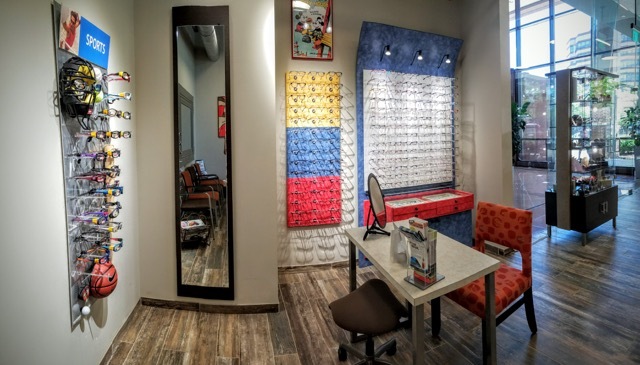 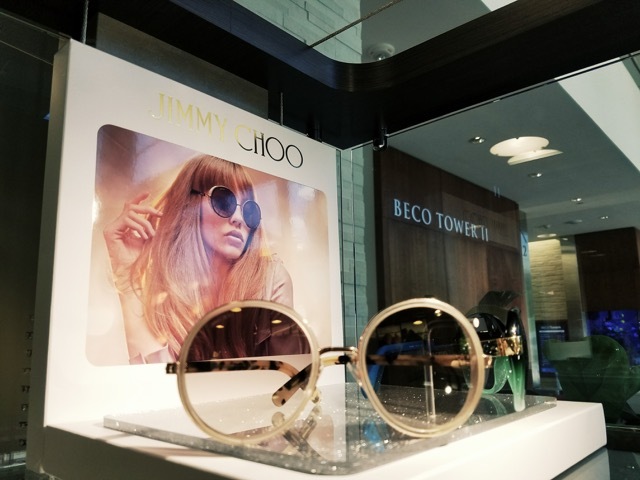 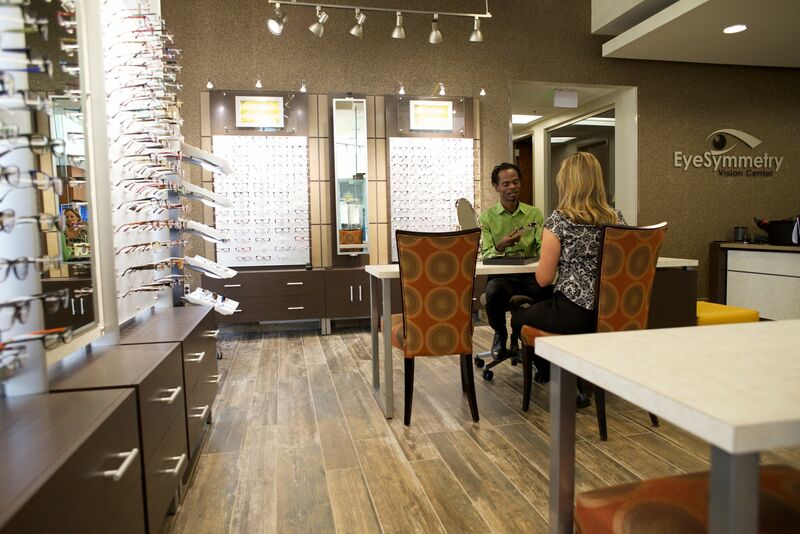 Our full-service onsite lab and optical center make it easy for you to enjoy both the latest technologies and the latest designer styles without the hassle. 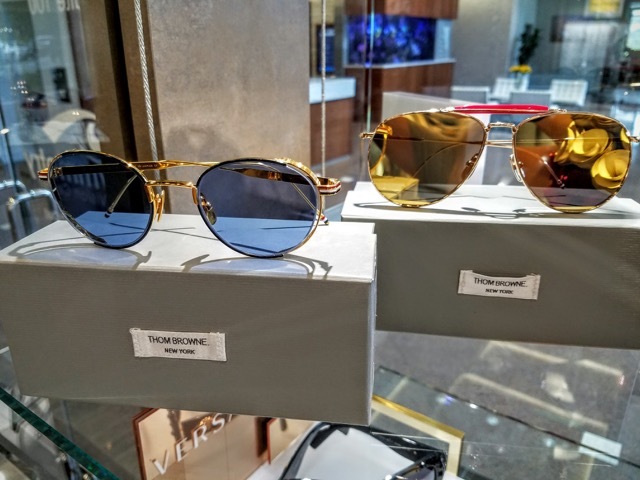 Chrome Hearts Glasses are one of EyeSymmetry Vision Centers most popular brands. 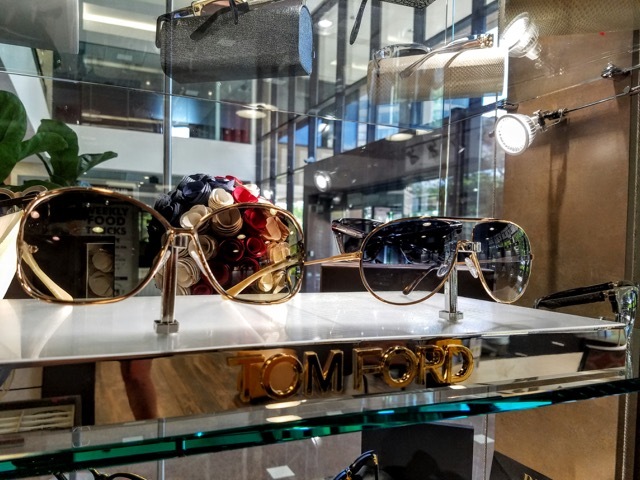 Read about Chrome Hearts' history & product focus.